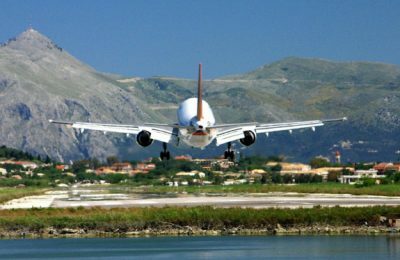 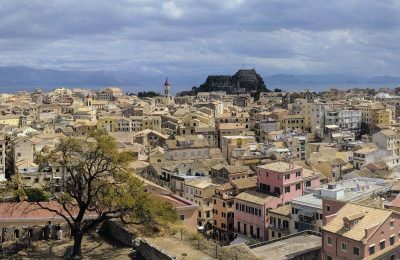 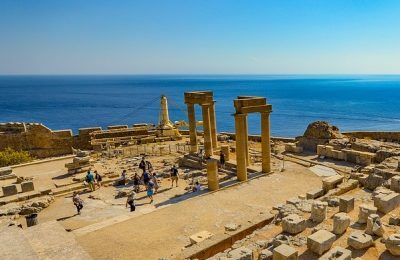 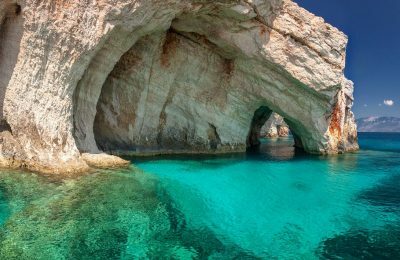 The Greek islands of Corfu and Zakynthos will see a number of new flights from Swedish and German cities during the 2018 tourism season. 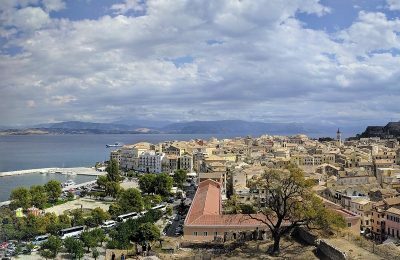 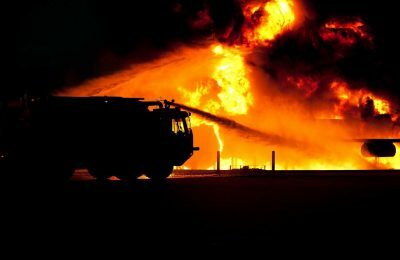 Zakynthos was declared in a state of emergency on Monday as fires continued to rage across the popular Greek island and officials claiming arson. 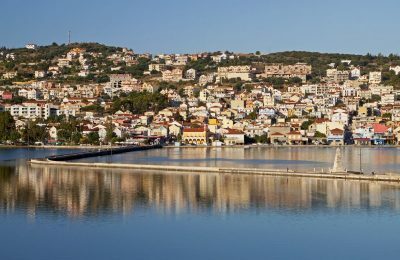 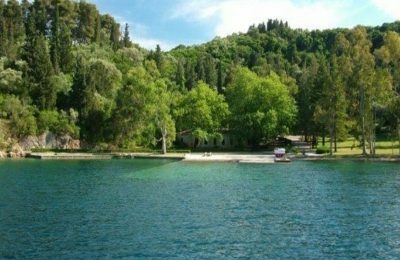 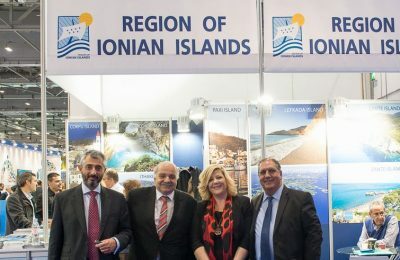 The Greek National Tourism Organization and the Kefalonia & Ithaca Hotel Association informed an international audience at ITB Berlin that the Ionian Island of Kefalonia remains a safe destination for travelers and will be open for business this summer. 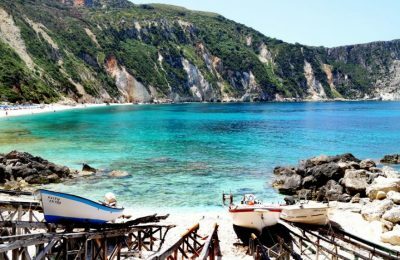 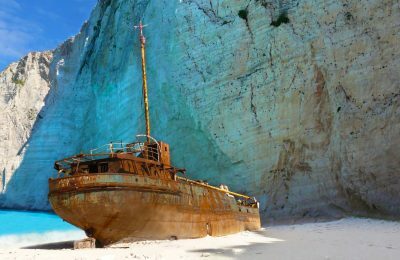 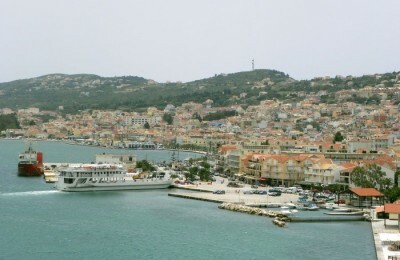 It's "business as usual" for Kefalonia, the Greek island that was rocked recently by two strong earthquakes, according to the president of the island's hotel association, Spyros Galiatsatos.